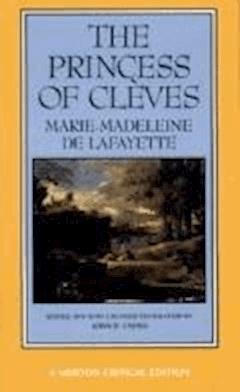 La Princesse de Cleves is a French novel, regarded by many as one of the first European novels, and a classic of its era. Its author is most often held to be Madame de la Fayette. Published anonymously in March 1678, and set a century earlier in the royal court of Henry II of France, it recreates that era with remarkable precision. Nearly every character – except the heroine – is a historic figure. Events and intrigues unfold with great faithfulness to documentary record.